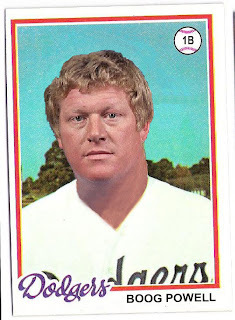 it's not that rare, i don't think, for the wrong person to be featured on a baseball card. think of the 1969 aurelio rodriguez (a bat boy posed), 1985 topps gary pettis (his younger brother), 1990 donruss john smoltz (tom glavine), 1995 topps traded juan lebron (carlos beltran), etc. 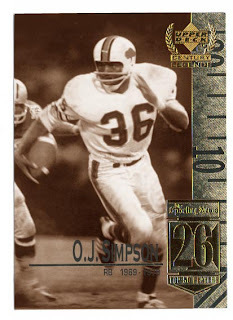 i think it is rarer that the card gets corrected. case in point. here's brian holton's 1989 upper deck card, complete with dodger stadium goodness. good lord, that's shawn hillegas! in an road uni! in a generic stadium setting! at least upper deck had two right-handed pitchers whose last names began with 'h'. gonzalez and bean had completely different uniform numbers and hit from the opposite sides of the plate! the interesting thing here is that bean didn't appear in the majors for the dodgers in 1990 (he had 71 at bats with them in 1989) so topps was presumably digging in the photo archives for a jose gonzalez shot, even though he appeared in over 100 games for the dodgers in 1990. curious. turning cards that should have been into cards that really are! sometimes it's good to know you're not alone. 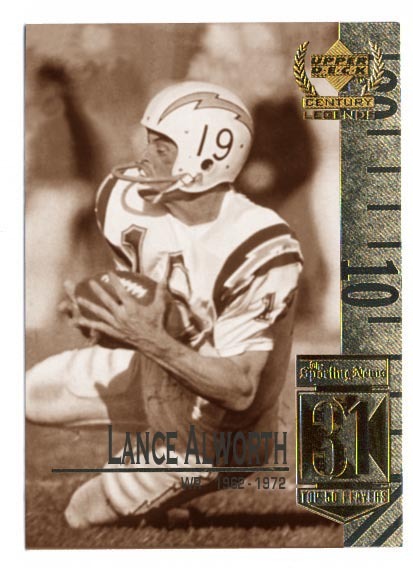 specifically, i was happy to learn that i wasn't the only one who left empty spots in my 1999 upper deck century legends binder for the dimaggio, rose and koufax cards that were not produced. reader tim did the same thing. so, after i created the cards that should have been, he contacted me to see if i could help him fill the similar gaps in his basketball and football sets. 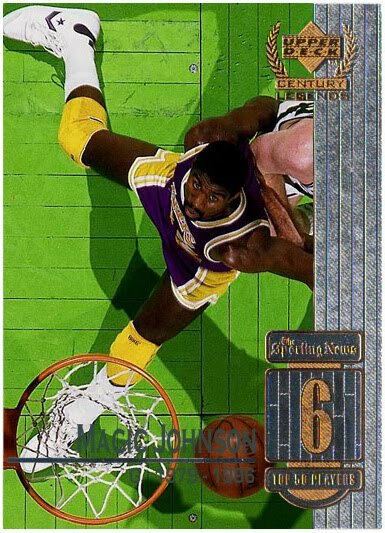 it seems that upper deck did not produce a card in the century legends sets for magic johnson or a host of football players in 1999, presumably due to the same licensing issues that prevented them from making the baseball cards mentioned above. 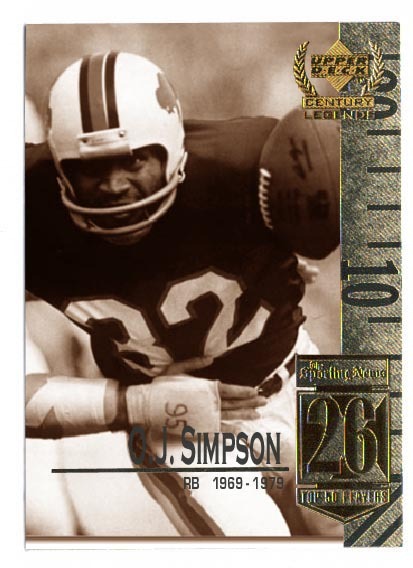 tim sent me scans of some of the football and basketball cards that they did make for me to use to create a template. i did some searching for photos, and soon enough the task was done. for my time, tim sent me a couple of fantastic real authentic cards. as much as i enjoy making cards that should have been, there's nothing like sweet cards that really are! forgive me for channeling my inner rodgers & hammerstein. this is another batch of cards that were scanned upon receipt and then promptly forgotten about. apologies, captain. upper deck took a shot at a multi-sport set in 2002. while i didn't buy much of it, i do have a few relics from this set, including a gretzky/kobe/shawn green card. celebrating kent's opening day home run in 2008. he also homered on opening day in 2007, but that must not be 'authentic' enough to worry about. i think i have the complete dodger team now. 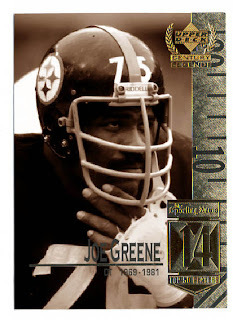 i paid no mind to this set back in 81 because stickers weren't cards! now, though, i quite enjoyed seeing them in the mail. well, i still have a bunch of these scanned, so let's take a look at a few more of these cards from the 1000 or so in the set. canavan, whose career lasted from 1891 - 1897, spent his last season with the brooklyn bridegrooms. apparantly their uniform more resembled brooklyn inmates. or referees. anyway, canavan also played for the reds, brewers, chicago colts and cincinnati kelly's killers. awesome. getz played with the organization for 3 years when they were the robins, back in the 1910's. he was on the 1916 world series team that lost to babe ruth and the red sox. in fact, getz pinch hit for nap rucker in game 4, making the last out of the game. he faced dutch leonard in that, his only world series at-bat. a fun fact: casey stengel was on first! taylor began his career in 1920 with the robins and ended it in 1935 with the dodgers. in all, he spent 7 seasons in brooklyn. his 1934 season consisted of appearing in a handful of games with the yankees. 1934 was babe ruth's last year with the club, and in one game, taylor actually replaced ruth in the lineup. ruth was called on to pinch hit for the starting catcher (arndt jorgens) and then taylor took over behind the plate. baseball reference is a wonderful thing. 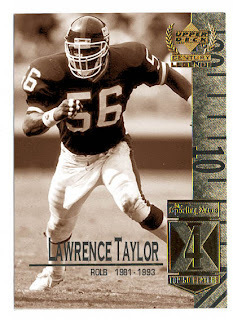 greene was a teammate of taylor's on a couple of those robins teams in the 20s. he pitched in parts of 1924 and 1925, winning 2 games and losing 1. he once gave up 18 hits and 15 runs in 6+ innings against the pirates. yikes. hey - it's a bona fide los angeles dodger! too bad tommy lasorda didn't ever figure out how to use wetteland (he started a few games, then would go to the bullpen in middle relief, then start some more) as he notched only 1 save in his 3 years in los angeles. he was traded (with tim belcher) to the reds in the deal that brought eric davis to town. the reds quickly flipped him to montreal where the expos instantly installed him as their closer, and the rest is history. the 1996 world series mvp is currently a coach with the mariners. hopefully he is doing well after his brief hospitalization during the offseason. bob logan appeared in exactly 2 games for the dodgers. that was in 1935. in his second game, he tallied his only strikeout as a dodger. it occurred against the boston braves, and, while there is no play-by-play on baseball reference, only two braves struck out that day. one was babe ruth, and the other hal lee. sadly, based on the fact that lee replaced ruth in the lineup and logan was the last dodger pitcher, it was not the babe that logan k'd that day. 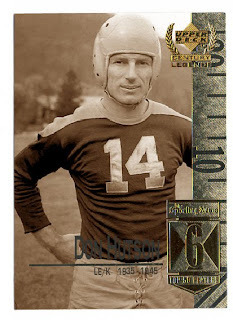 logan played for a few other teams in his career, including detroit as seen in the photo used for the card. the funny thing there is that he only made 1 appearance in the majors for the tigers. mcjames was with the franchise when they were known as the superbas! that would have been the turn of the century. the 20th century. he pitched for the club in 1899 and 1901, winning 19 games for the 1899 national league champions. his 156 strikeouts for the washington senators in 1897 were enough to lead the league. sadly, in september of 1901, 2 months after making his final appearance in a game, mcjames was killed when he was thrown from a carriage. how's that for an early 20th century demise? 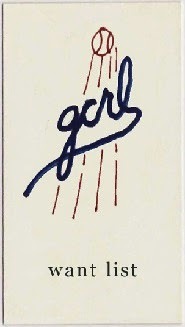 the brat was the second baseman on the 1947 dodger team, which is why jackie robinson played first that year. he was also one of the players who signed dixie walker's protest against having jackie on the team. after the 1947 season, his 4th with the dodgers, stanky was traded to the boston braves opening up second for robinson. there are a lot of great stories about stanky and the way that he played the game, and i am happy to be able to link to a jim murray column that recounts some of them. enjoy. pete lacock and jim colborn through the mail successes! pete lacock and jim colborn were teammates on the 1977 al west champion kansas city royals, although lacock saw limited action in the alcs, and colborn didn't appear at all in the series even though he had won 18 games that year. both of them, however, were kind enough to sign and return the cards i sent their respective ways. while neither of these guys played for the dodgers (colborn was their pitching coach during the jim tracy era), they fit one of my ttm criteria of having a 1978 topps card. colborn would go on to finish his career in seattle in 1978, while lacock stuck with the royals long enough to get to the world series in 1980. these days, lacock is a minor league batting coach and currently awaiting enshrinement in the great sports name hall of fame (why he wasn't a charter member i do not know). colborn, i believe, is pretty much retired having most recently been the bullpen coach for the rangers in 2008.
i recently sent ed at roll out the barrel some 1988 topps and probably some brewers, too. he sent me some 1988 topps and a couple of dodger relics. this is back when garvey's cards were issued as a dodger pretty much exclusively. now we get a bunch of high end garvey as a padre cards. bah humbug. thanks ed! that was quite a return for what i sent! the first time i did this, i went with an apparent text variation. this time, take a look at this 1991 keith comstock card - it's a team variation, right? classic o-pee-chee. comstock had no affiliation with the cubs during his 6-year major league career, which ended after just one-third of an inning in 1991.
when i heard that chan ho park had signed with the yankees, i quickly got a couple of cards together and sent them to tampa. about 3 weeks later, he returned one of them signed (he kept a 2009 topps, for what it's worth). i was pretty excited because most of the dodgers' staff from those years (brown, nomo, valdes, astacio, etc.) are tough to get autos from. plus, i have been a fan of park's since 1995 when i attended his first major league start in san diego. 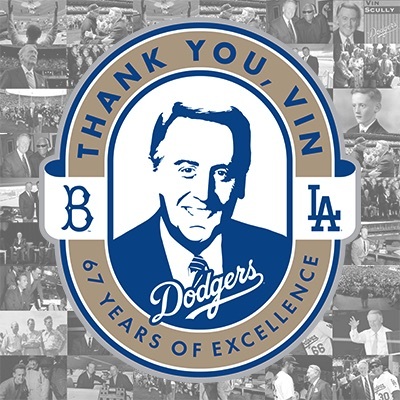 it was the day after the dodgers clinched the nl west if i recall correctly. park had some good years with the dodgers as a starter, and then later as a reliever during his second stint with the team. he seems to be blatantly chasing the ring now, going from the dodgers to the reigning world series champs in 2009, and now trading up to the reigning champs in 2010. i hope he gets his ring, but only if it comes after he rejoins the dodgers. i just discovered a group of scans from some trades completed quite a while back. just when i thought i was getting caught up. anyway, expect a smattering of trade posts as we head towards opening day. today, i apologize for my tardiness in showing off some of the bounty i received from stats on the back. they've been waiting patiently in digital purgatory, so let's get to it. now, depending on which year this card came out, rucker could be representing either the brooklyn superbas (1909-1910) or the brooklyn dodgers (1911). he also stuck around in brooklyn long enough to pitch for the robins. let's go with the superbas. after all, he did throw a no-hitter for them in 1908. on the other hand, he appeared in the 1916 world series for the robins. he is the brooklyn franchise all time leader in shutouts (38) and strikeouts in a 9 inning game (16). 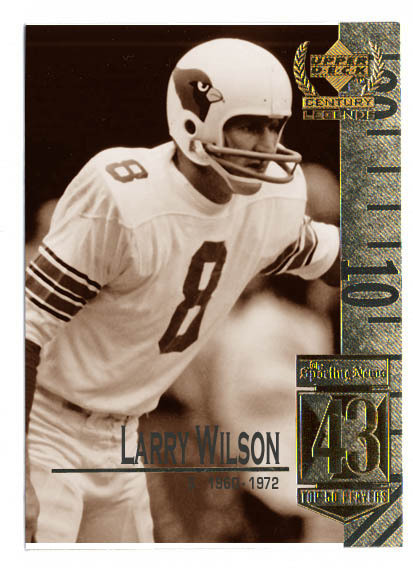 he wound up with an even win-loss record for his career with 134 in each category. i wonder who sut is cheering for on dwts...not that i watch that or anything. 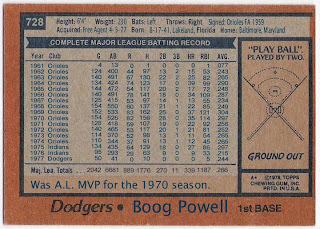 did you know that the 1979 nl roy made his ml debut in 1976? he pitched in one game that year, going 5 innings, allowing just 2 hits and no runs for a no-decision. the penguin stands alone, two empty folding chairs behind him, vacated like the hearts of those who always considered him to be a dodger only to see him get traded to the cubs. 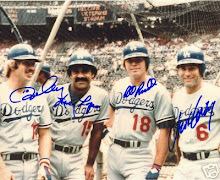 rivera was the dodgers' opening day third baseman in 1984. he had a good september in 1983, and an ok 1984 season, but was sent back to the minors to start the 1985 season before being traded to the astros for enos cabell later that year. 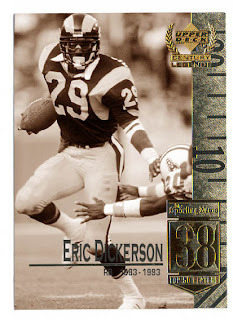 i remember my local card shop charging a whole quarter for this card when it came out just because it was a dodger rookie. that's what winning all those roys will do for you, i guess. what an awkward swing. 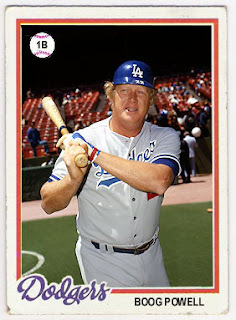 ironically, griffin's worst year offensively for the dodgers was 1988 (he hit .199), the year they won the world series. having been in orange county during his stint with the angels, and now being in minny where he is the cable color guy on twins broadcasts, i have really grown to like bert. he's worked his way into my top 10 favorite retired players that were not at one time my favorite dodgers or non-dodgers. i'll have to do a post. i think this is all about the game where nomo and shigetoshi hasegawa pitched against each other in the same game. pretty sure i was there, although it occurred at dodger stadium so nomo should be in the home whites. whatever, upper deck. thanks mark! sorry it took so long to post.